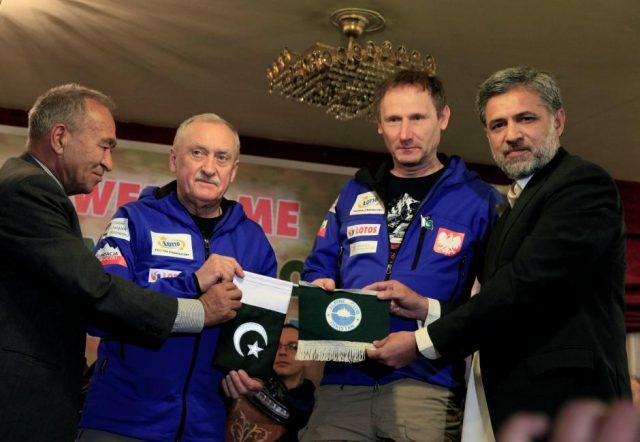 NEWS DESK: A team of Poland’s elite climbers is in Pakistan in an attempt to scale one of the deadliest mountains on Earth – a feat no one has accomplished in the winter, reported AlJazeera. 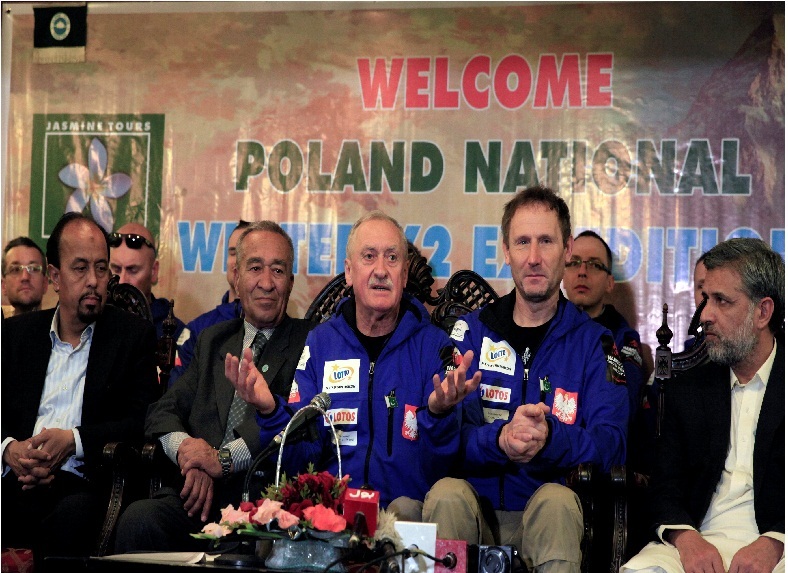 K2 is the only major peak in the world which has never been conquered during winter months, despite first being summited in 1954. The second highest mountain in the world, it’s part of the Karakorum mountain range on the border of China and Pakistan. Nepal has banned solo climbers from its mountains – including Mount Everest – in an attempt to reduce the numbers of fatalities. 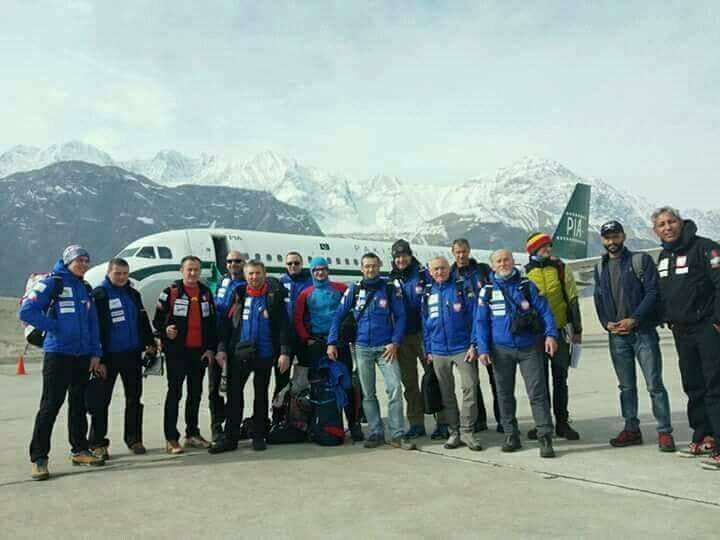 According to Reuters, K2, in the Karakorum mountains along the border between China and Pakistan, is notorious for high winds, steep and icy slopes – and high fatality rates for climbers. In winter months, scant snowfall means the summit approach can turn into bare ice.